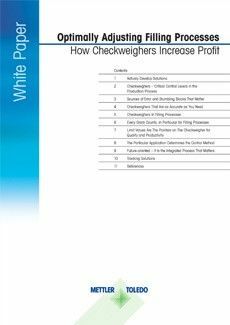 This white paper explores common filling problems providing advice and solutions to fine tune these processes. 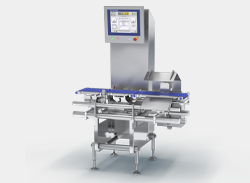 It shows proven applications and methods of controlling filling processes along with example calculations to show the possible savings modern checkweighers can achieve. Filler performance has a direct impact on quality, profitability and end consumer satisfaction. 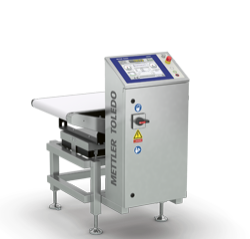 Keeping filler process performance under control is one of the most important challenges faced on modern production lines. 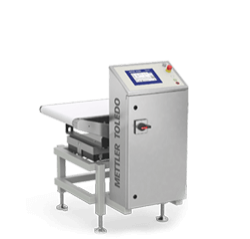 Global competition, the variety of technological development, and short product life cycles are amongst the driving forces behind changes that make continuous optimization of the production environment essential. Quality that contributes to value creation only comes into being when every part of the production process is tuned to every other, allowing them to mesh seamlessly together. 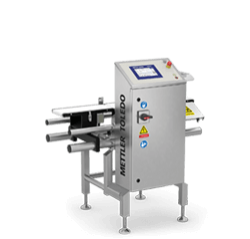 With checkweighers as part of the packaging process producers are able to avoid under- and overfilling, reduce rejects, have less product rework and can significantly increase a company’s overall equipment effectiveness. Companies that employ it appropriately, with the entire production process in mind, avoid weak links in the overall production chain and can make an additional contribution to their own value creation.